Microgaming’s Jurassic Park pokie is based on Spielberg’s 1993 award-winning film. 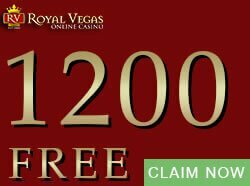 Relive the excitement and danger in a groundbreaking video pokie, complete with all the features of an outstanding online casino pokie. The Jurassic Pak pokie contains many special features such as a T-Rex Alert Mode and other features found in new Microgaming pokies. And with advanced graphics and a parallax scrolling feature, the Jurassic park online pokie takes online gaming to another level! 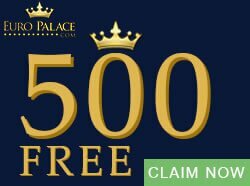 Watch this classic play out on 5×3 transparent reels, coupled with 243 ways to win and a host of online pokie winners. Wins are awarded for adjacent symbol combinations and are multiplied by the coins bet. The scatter symbol however, pays out in any position and these add to the way wins. The wild symbol substitutes for all symbols except the scatter. There are triple stacked wilds in the base game. Look out for the T-Rex Alert Mode feature. It is a feature of the base game where it is triggered at random. The T-Rex Alert Mode lasts for six paid spins. 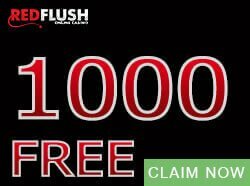 This feature cannot trigger with the free spins (T-Rex Alert Mode and Free Spins cannot trigger simultaneously), nor can free spins trigger within the feature. During the T-Rex Alert Mode, the bet will be capped at a maximum of the current bet. This will consequently reduce the amount at which the bet is capped. The size of the bet can only be increased once the T-Rex feature is over. The T-Rex Alert Mode also contains triple stacked wilds which feature on all the reels. There are also individual wild symbols. Multipliers are not present in the round. 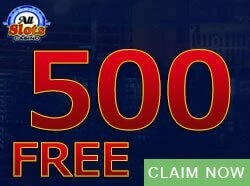 Then there is the Free Spins bonus round which consists of five Bonus rounds: Tyrannosaurus Rex, Velociraptor, Brachiosaurus, Triceratops, and Dilophosaurus. Each game contains either Winning Wilds, Running Wilds™, Random stack Nudges, Multiplier Wilds, Split Wilds, or Wild Reels. You will also get special symbols. And it’s not difficult to get all these prizes because betting is really easy! There are three coin sizes: 0.01, 0.02, and 0.05. The default coin size is 0.02. You are allowed 10 coins. The minimum bet is 0.30 and the maximum bet is 15.00. 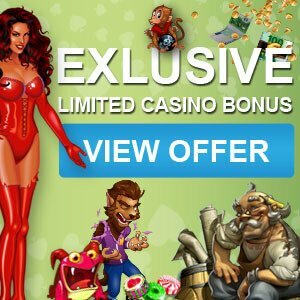 You can win 8 000 coins in the base game, free spins bonus, and the T-Rex Alert Mode. With multiple bonus games, free spins, and easy betting, the Jurassic Park pokie is a must-play! 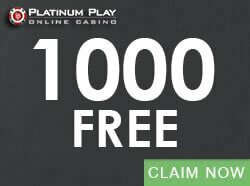 Try it out and find more exciting Microgaming online pokies at CasinoGamesCity.com.